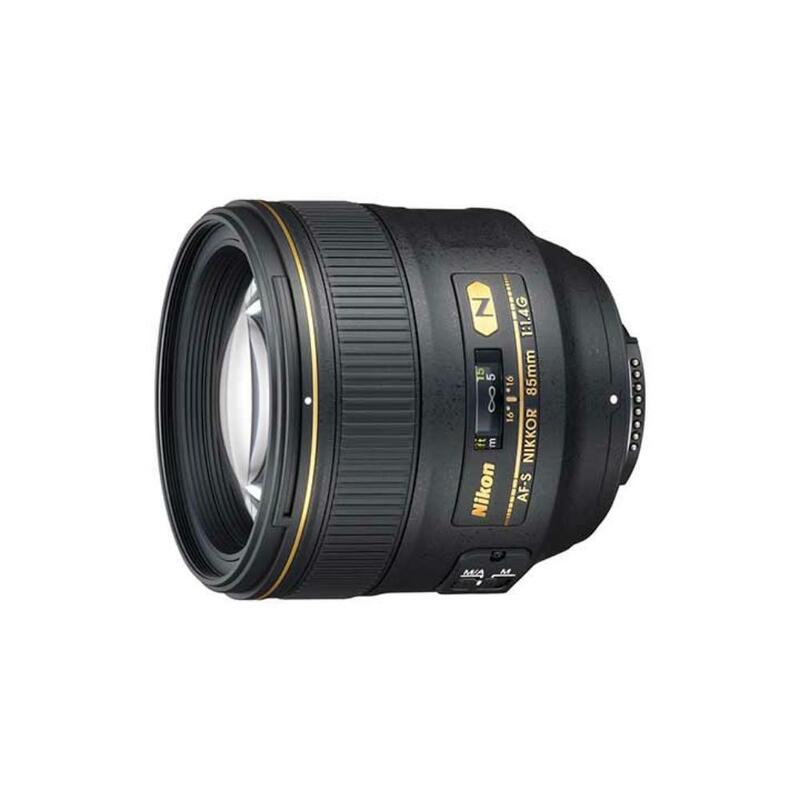 The Nikon 85mm f/1.4G AF-S Lens is a high performance, classic, portrait-length lens with an internal focusing mechanism that keeps the lens stable during use and won't change the direction of a polarizing filter or lens hood. Quickly change between manual focus and autofocus silently for video recording thanks to the M/A switch and Nikon's Silent Wave Motor. The Nikon 85mm f/1.4G AF-S Lens can be paired with both full frame sensor cameras, such as the Nikon D810, and with crop frame sensor cameras, such as the Nikon D7200. The focal length equivalent on crop frame sensors is 127.5mm, which is suitable for telephoto work like wildlife. This is a prime, quintessential portrait lens, along with the Nikon 50mm f/1.4G lens.